CAPE CANAVERAL — With the payload matching game showing no prospects, the final Delta 2 rocket could be headed to the Smithsonian or another museum instead of space. The United Launch Alliance vehicle has flown 153 times since 1989, accumulating 151 successes and currently rides a string of 98 consecutive flawless missions. 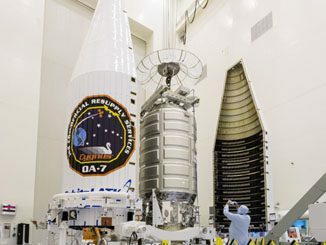 Only three vehicles remain in inventory, with NASA the customer for two of them to launch the JPSS 1 weather satellite in 2016 and the ICESat 2 environmental spacecraft in 2017, both from Vandenberg Air Force Base in California. That leaves one rocket up for grabs, but no one appears to have a payload in the class range of the Delta 2 from the sole remaining launch site to polar orbit interested in purchasing the ride. “I’m afraid, no, I don’t have a sale for it,” said ULA CEO and President Tory Bruno. 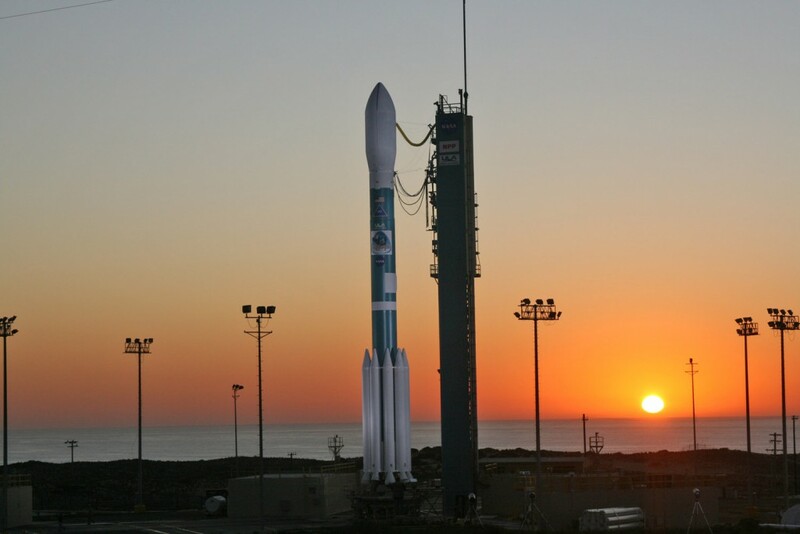 From its inaugural mission in 1989 to 2009, the Delta 2 assembled and maintained the Global Positioning System via 49 launches from Cape Canaveral. 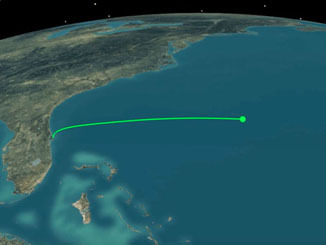 In all, the Delta 2 flew 110 times from Cape Canaveral through 2011. The two-pad site at Complex 17 has since been deactivated, eliminating any equatorial-type payloads from being potential customers of the leftover rocket. 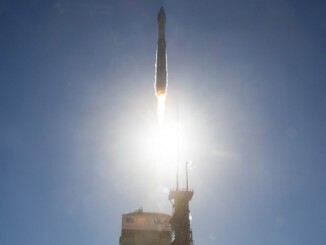 The sole site now is Space Launch Complex-2 West at Vandenberg, the site of 43 launches to date, the most recent being NASA’s SMAP soil moisture satellite in January. NASA has used the Delta 2 rocket some 52 times, notably to dispatch the iconic Mars rovers Spirit and Opportunity, the Stardust and Deep Impact comet missions, the MESSENGER orbiter to Mercury and the Spitzer infrared observatory. The feelings run deep for the dependable little rocket, a fact that could help preserve the final rocket for future generations. “My employees down there in (the factory at) Decatur, they love that rocket so much that I’ve had a number of them literally volunteered to come to work on their own time and build it up so we can give it to the Smithsonian or something like that,” Bruno said in a phone interview Tuesday.